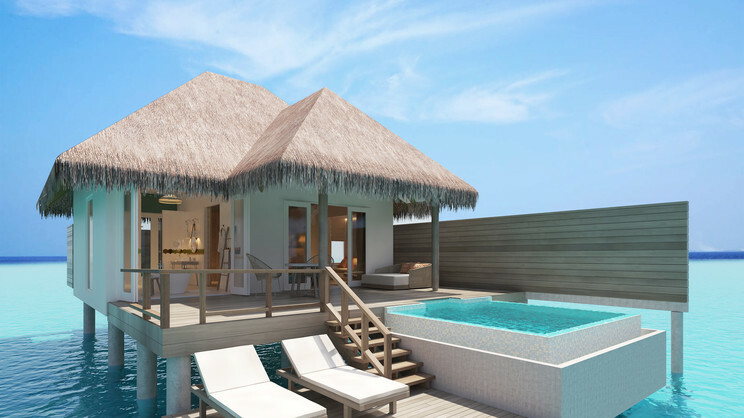 Relax, indulge and live out all of your paradise island dreams with a magical holiday in the Maldives at the Sun Aqua Iru Veli. This splendid all-inclusive haven effortlessly blends luxury and comfort with incredible natural surroundings to create an enchanting tropical sanctuary where you will feel completely at home. Choose from stylish beach or overwater villas and expect a host of superb leisure activities, as well as a variety of culinary delights. 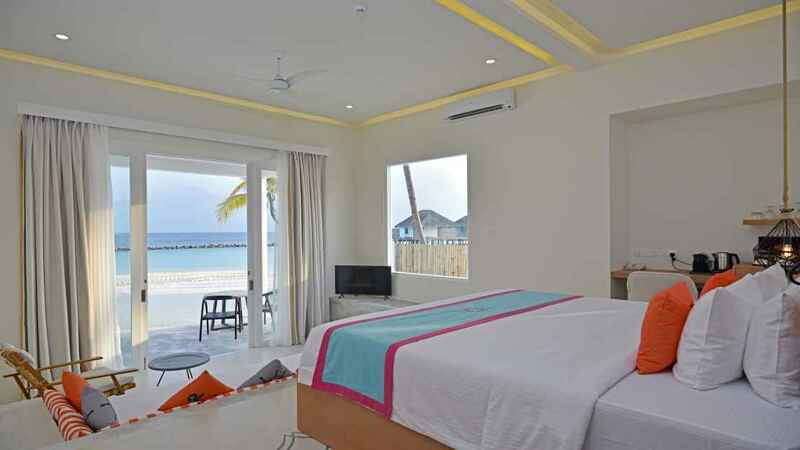 At the Sun Aqua Iru Veli you can surrender to the beauty of the Maldives and enjoy a holiday experience that you will cherish forever. Guests staying at the Sun Aqua Iru Veli are never more than a few steps away from pristine sand and crystal clear waters. 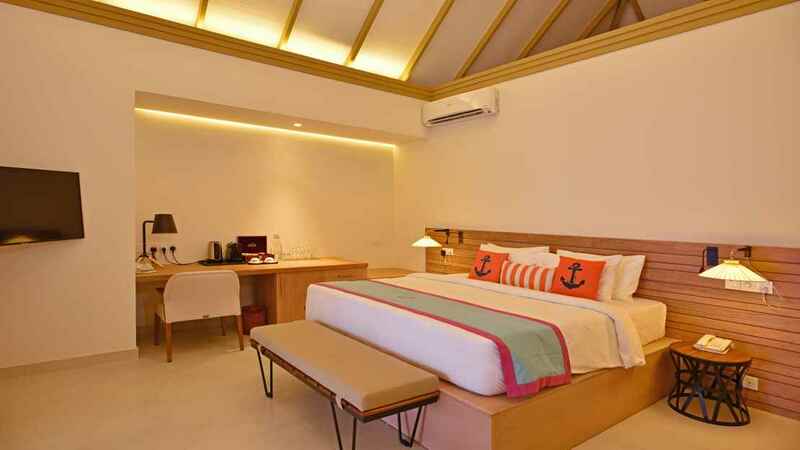 The Sun Aqua Iru Veli is a 40-minute seaplane journey away from Velana International Airport.